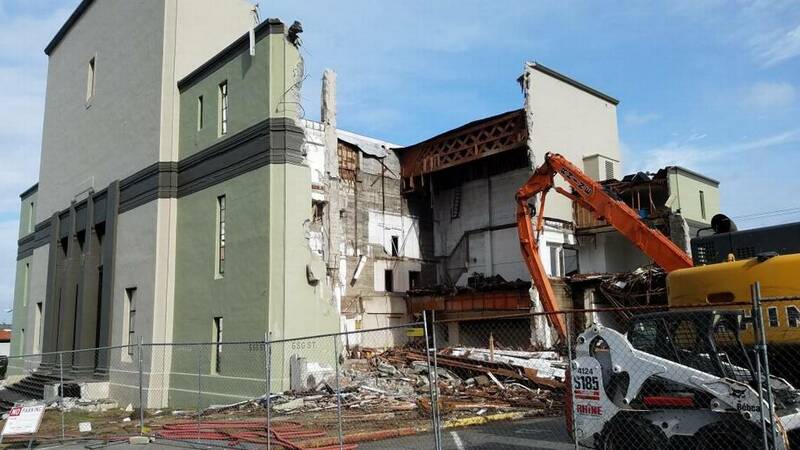 The new project will feature 120 - 156 apartments, on six residential levels with a mix of Independent, Assisted Living and Memory Care apartments. The plans will also include a rooftop garden, indoor and outdoor dining areas, outdoor patios, common areas and one-level of underground parking. The location provides expansive territorial views and outstanding views of Commencement Bay. 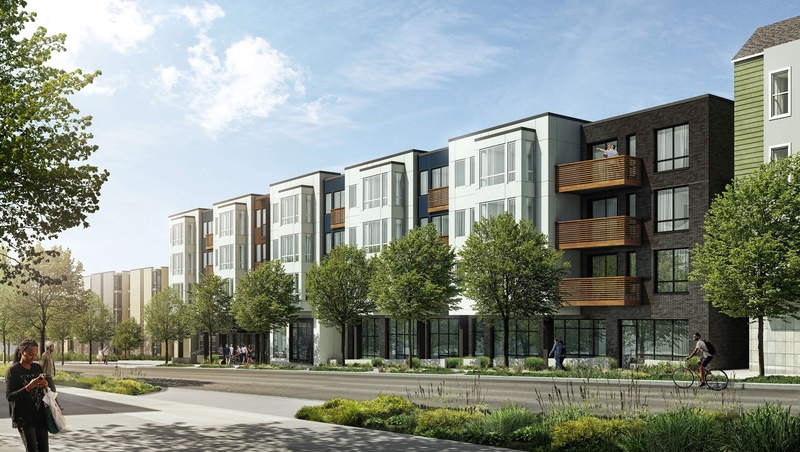 Rush Commercial and Rush Development broke ground on newest multifamily project, Madison25, located in Tacoma's Proctor Neighborhood.